Wonderful time-lapse video of Ginkgo seeds germinating in a period of one month. Video by Isataiin on YouTube. 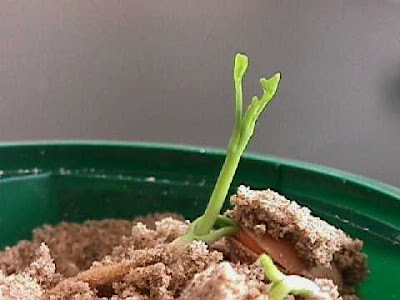 Read more: How to grow a Ginkgo tree from seed on my website.